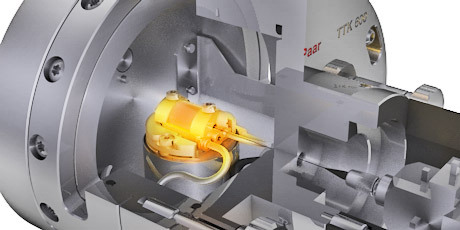 The powerful high-temperature and low-temperature sample stages from Anton Paar for in-situ X-ray diffraction (XRD) combine longstanding experience with state-of-the-art technology. 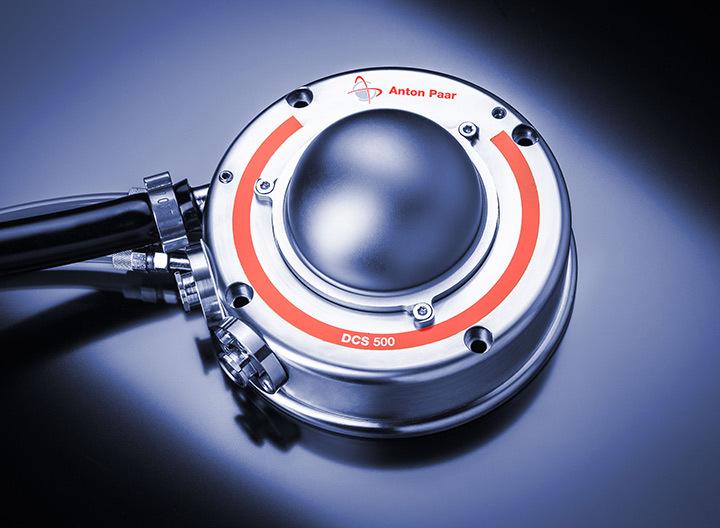 Whether for in-situ investigations of phase transitions, solid state/gas reactions or structure determination, XRD solutions from Anton Paar provide the highest level of flexibility in virtually all fields of material research. 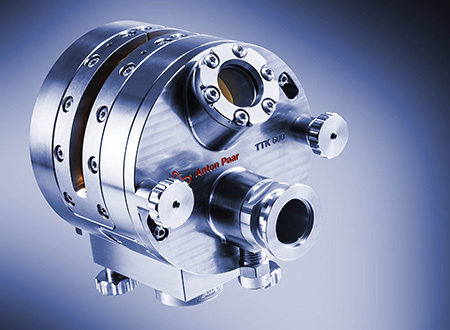 Anton Paar offers solutions for all kinds of samples and measurement geometries. 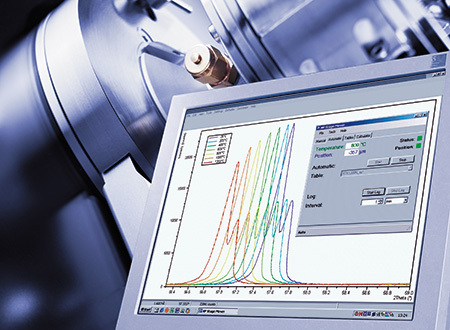 You will find the right setup for the investigation of powders, foils and pastes. 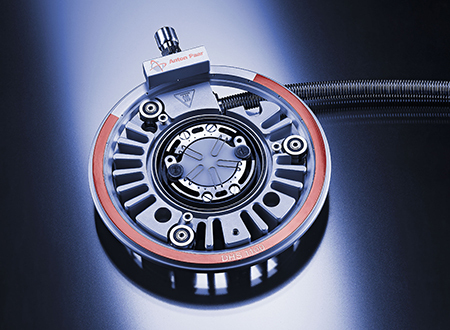 Depending on your needs, samples can be investigated in reflection or transmission geometry. 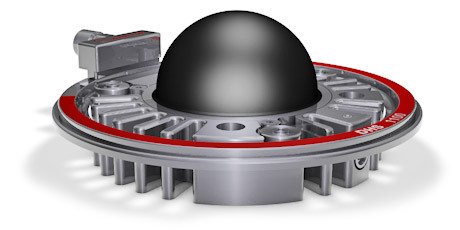 In addition, a capillary geometry with spinning possibility is available. 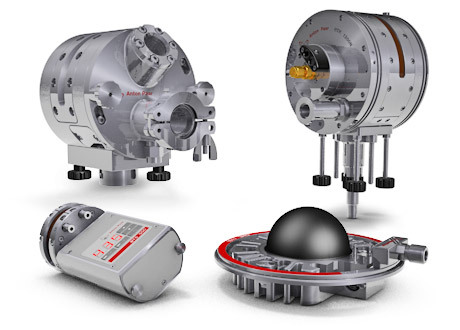 Using cutting-edge high-temperature and low-temperature chambers for powder XRD and domed stages for four-circle goniometers, you can investigate materials under controlled temperature and pressure conditions. 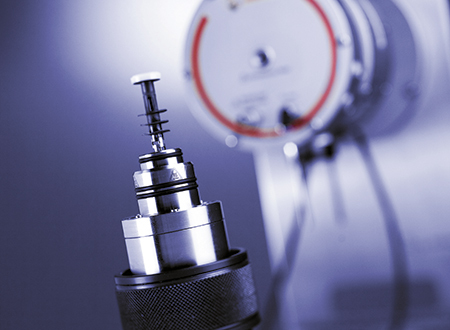 Sophisticated technologies allow for analysis in various atmospheres at temperatures from -193 °C to 2300 °C and at pressures from 10-4 mbar to 100 bar. 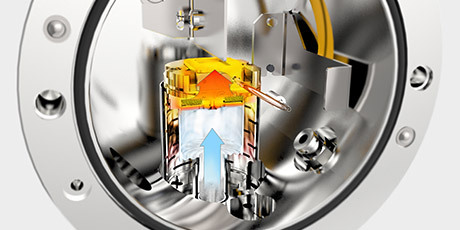 The most important of all non-ambient parameters is temperature. 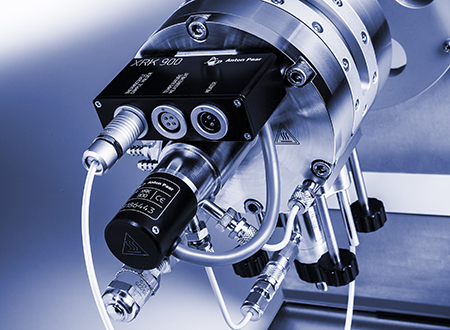 Based on smart design and the right choice of materials, Anton Paar provides instruments with high accuracy and reproducibility in temperature measurement. 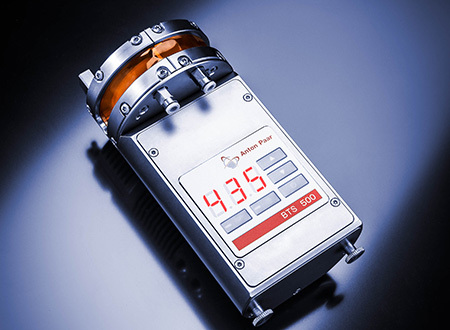 Our environmental heaters are optimized to provide a very homogenous temperature distribution in the sample. 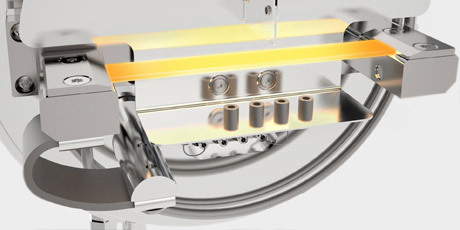 This is crucial for obtaining XRD results of superior quality. 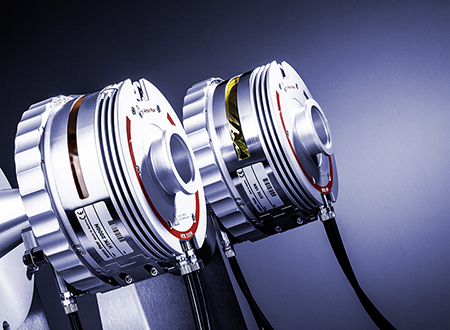 In addition to all mentioned advantages, our instruments are simple to operate. 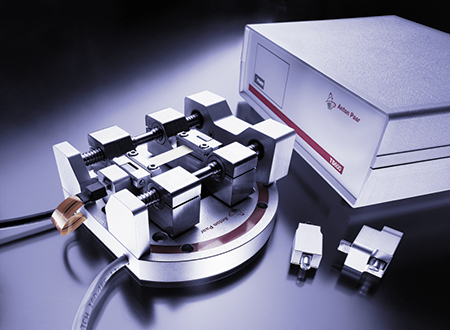 Samples can be applied very easily and the exchange of samples is straightforward. 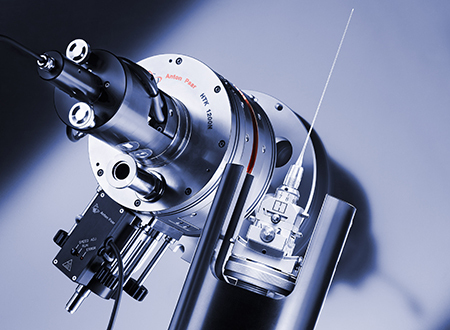 Our instruments fit almost all available diffractometers on the market. 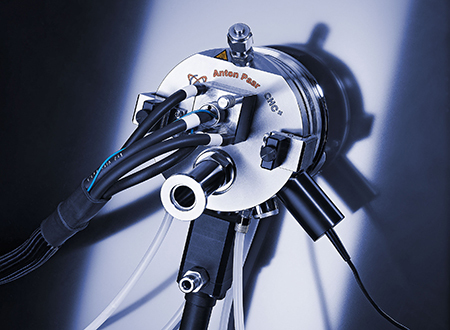 Moreover, the temperature controllers are integrated in the software of most diffractometer manufacturers, which enables you to perform fully automatic experiments. 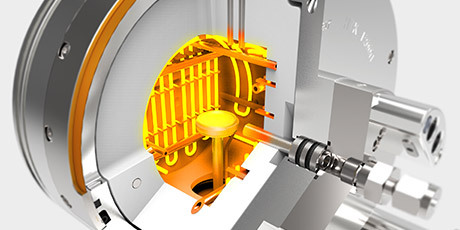 Anton Paar's long tradition as a manufacturer of scientific instruments for X-ray studies has been characterized by innovation and the continuous integration of new technologies in our design concepts. 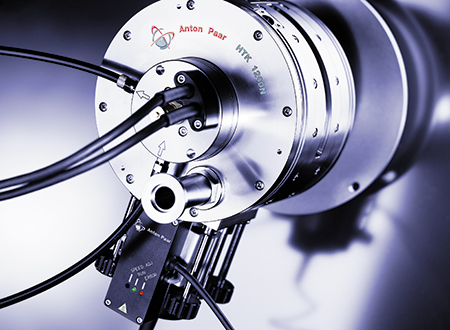 More than 50 years of experience, continuous cooperation with research groups and close contact to our customers have made Anton Paar the most successful and reliable partner in the field of non-ambient X-ray diffraction.